On Friday 9th November, St John’s Church, together with Horsington Primary School, will hold a memorial service for our fallen heroes of WW1. 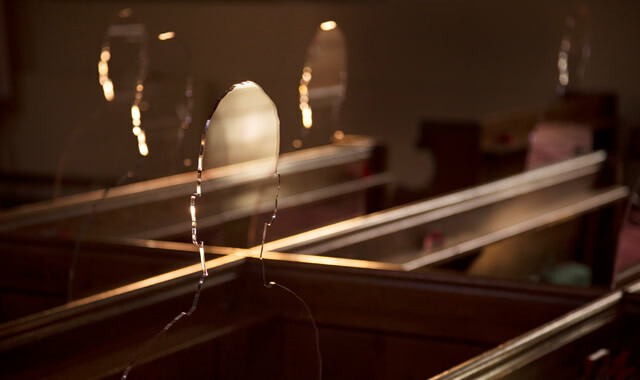 A contingent from the Army Air Corps, the Adjutant General’s Corp (SPS) and veterans, will march with 14 life-size silhouettes from the war memorial to the Church, ‘taking the names from the memorial into the spaces they left behind’. The event is inspired by the charity Remembered and the 2018 Armistice project ‘There but not there’ which remembers those who lost their lives in the First World War. The school which is opposite the Memorial in Horsington will be open from 09.30 hrs for people to view the children’s Hall of Remembrance. The children have researched their own family history and stories of their own relatives who fought and died in the Great War. A short service will take place at the War Memorial at 10.00hrs which will include a two minute silence and the Last Post will be played. The soldiers will march from the memorial to the church followed by the children and grown-ups who will carry the 14 silhouettes which represent the 14 men who lost their lives. Inside the Church, at 10.30hrs, all fourteen names will be read out and we will learn a little about each soldier before his silhouette is placed amongst the pews. The cost of the silhouettes has been met by a donation from the Armed Forces Covenant Trust Fund, distant relatives of those named and other members of the community. The money raised by the charity will go to many other charities which support current serving members of the armed forces and veterans. These will include The Royal Foundation, Combat Stress, Walking with the Wounded, Help for Heroes, Project Equinox and the Commonwealth War Graves Foundation. Meet at the war memorial in Horsington, Somerset (opposite the school, BA8 0BW) for 10.00rs, then at 10.30hrs in St John’s Church. You are welcome to visit the school from 09.30hrs.